We recommend that you bring your child with you to your dental appointments from a very young age, this will allow them get used to the environment, the sounds and become familiar with the surroundings. Usually around the age of three they will be ready for their first examination, however many children are being examined at a younger age with a ‘look, see’. We make it a fun experience – we take them for a ride in the chair and show them how everything works and give them stickers, a toothbrush, a tube of children’s toothpaste and Wiggles a sing-a-long brushing chart pack!. We love and take pleasure in seeing new patients! We make time available every day just for new patients, so you can usually be seen within a few days after your initial phone call. However if it is an emergency we will try our very best to see you the same day. 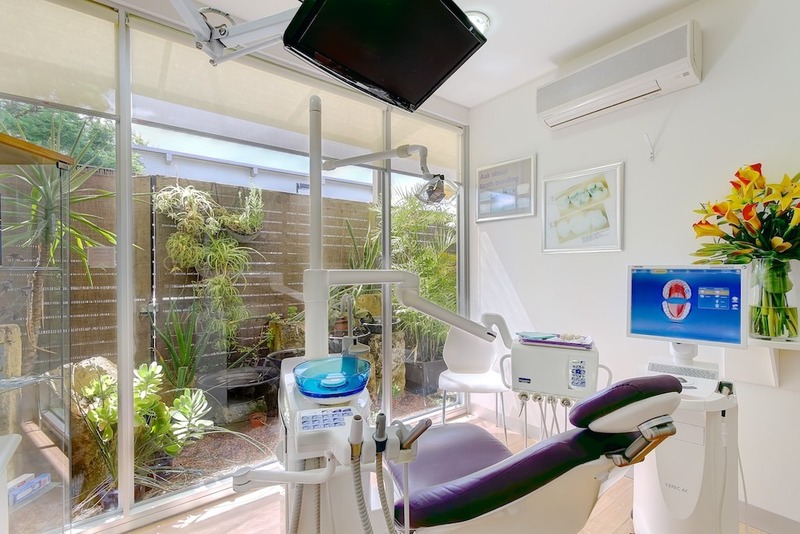 We look forward to the opportunity to amaze you with our service and look after your oral health needs. When you arrive for your first appointment our Treatment Consultant will take you on a tour of our practice and make sure we have all of your relevant details. When you meet your dentist they will discuss any concerns you may have and address that first. They will perform a thorough dental examination and take digital radiographs (bitewing x-rays) and digital photos to complete your records. If you require any further treatment, we will present you with a treatment plan with estimated fees along with health insurance item numbers. A complete initial examination usually takes approx 60 minutes. Our Treatment Consultant will go through and explain your treatment and fees and then proceed to prioritise you treatment based on your needs and budget. Why do I need to come every 6 months? At Lucas Dental we recommend that you have your teeth examined and check at lease twice per year, although sometimes your dentist or hygienist may recommend more frequent visits, we call these visits “Active Maintenance” appointments. These appointments are essential in preventing dental problems and maintaining the health of your teeth and gums. Bacteria can build up over time and adhere to the tooth surface, this bacteria is hard in texture and impossible to remove with the toothbrush, regular active maintenance appointments allow for this to be removed regularly, thus preventing gum disease.